New EP by Thunderbird Juicebox! Free download over here! Buy it over there! Baltimore Club is hotter than ever. Thunderbird Juicebox (a.k.a. Jared Fite) is at the forefront of a fresh crop of Baltimore producers treading new territory by blending the classic Bmore sound with new influences ranging from Fidget to Electro and Hyphy. 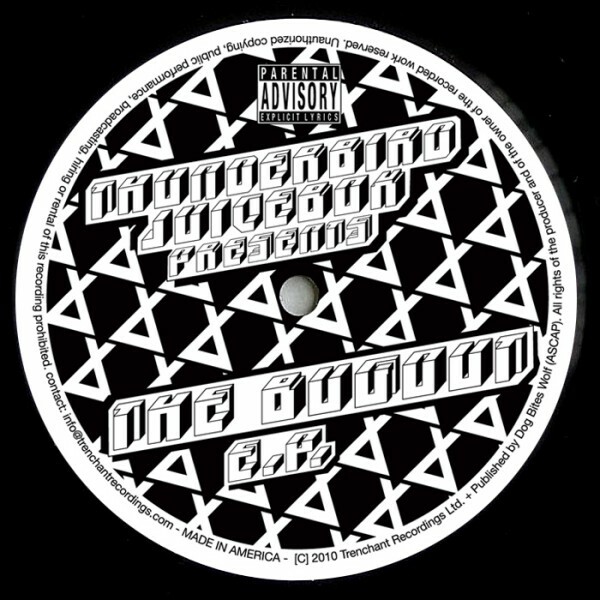 “The Bugout E.P.” features vocals from Verse and KolaVI. Also included is the highly anticipated DJ Hi$tory remix of Verse’s “Go Hard.” This record has already been receiving International attention by gaining support from Sir Nenis (Sharkslayer, Top Billin’) and I.D. (Fat!, Build, Passenger, Smokin’ Sessions).